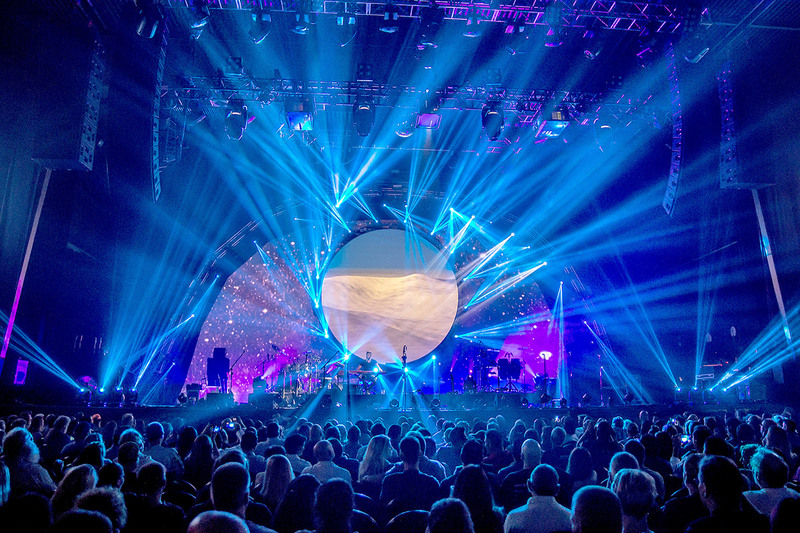 Brit Floyd, the world’s greatest Pink Floyd tribute show, returns in 2019 with its most ambitious and biggest production yet; a very special 40th Anniversary celebration of Pink Floyd’s iconic rock opera, The Wall. 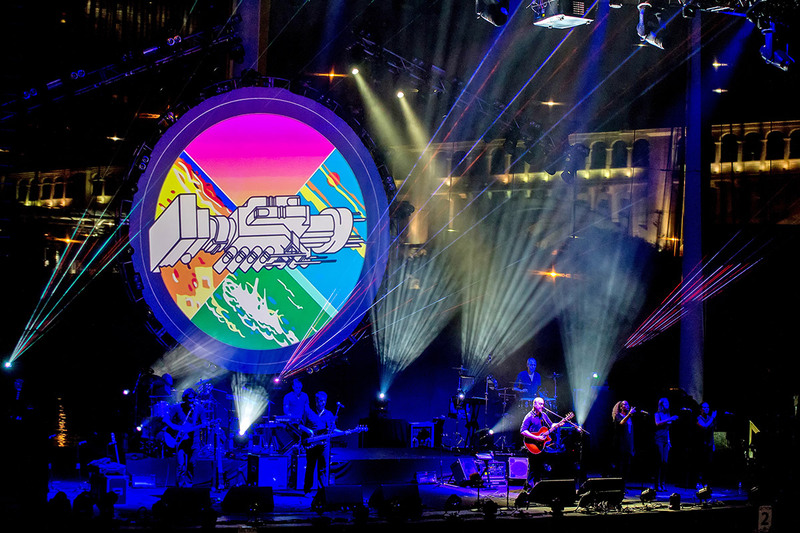 Released in November 1979, a semi-autobiographical concept album from the mind of Pink Floyd founding member Roger Waters, The Wall remains one of the biggest selling albums of all time, and a major moment in rock music history. 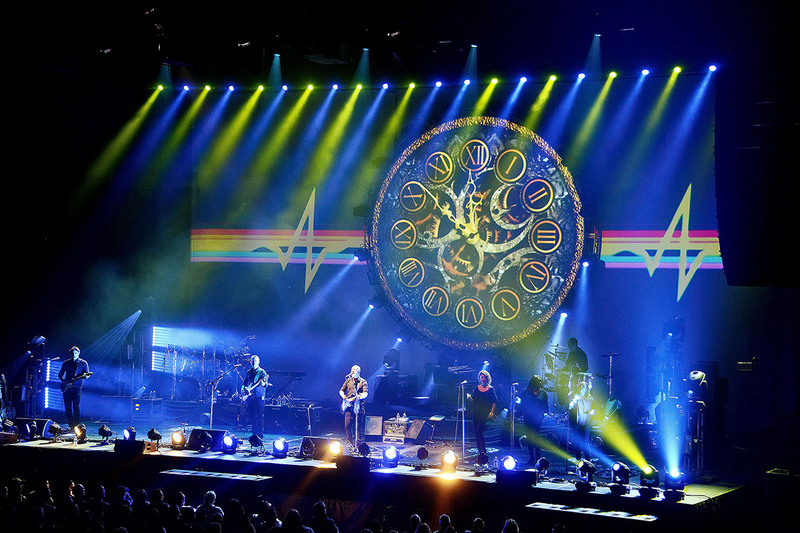 Much more than a tribute! 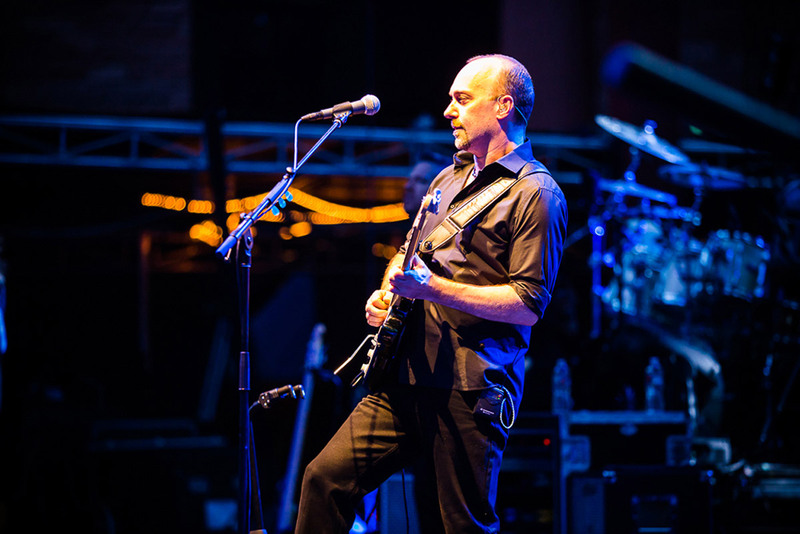 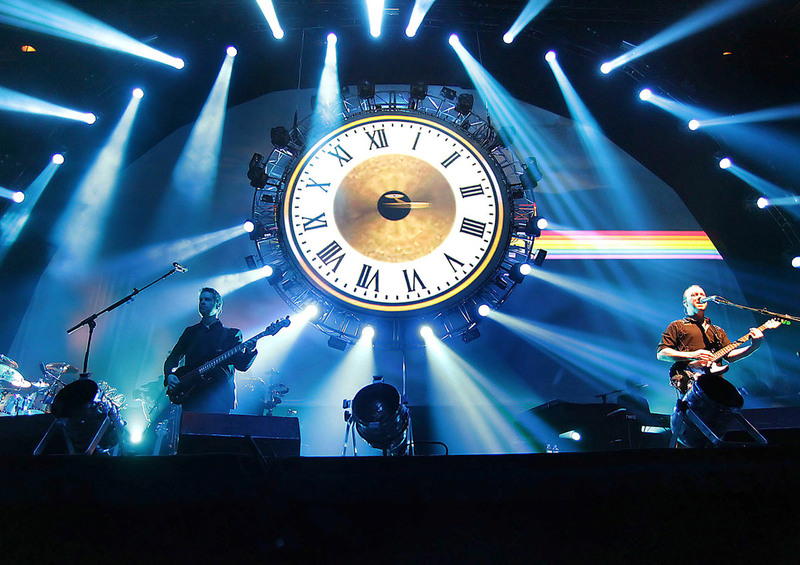 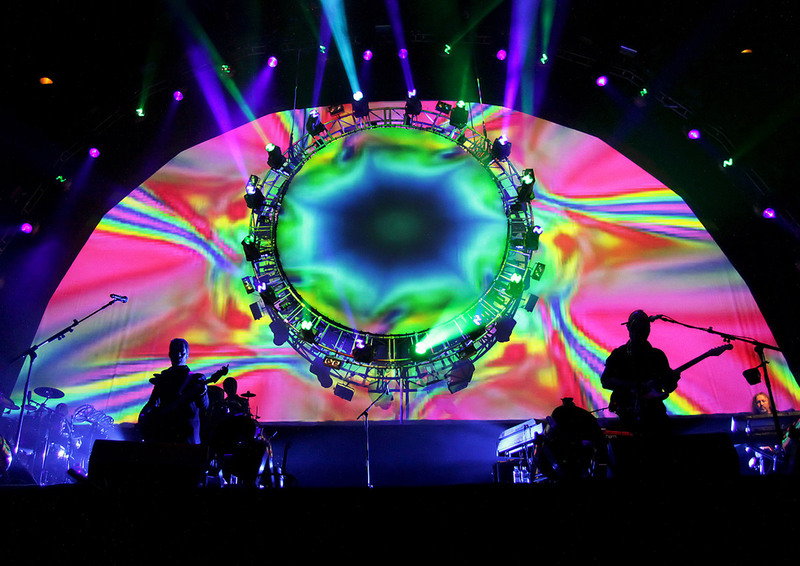 Brit Floyd really is as good as they say — believe the hype and don’t miss it!